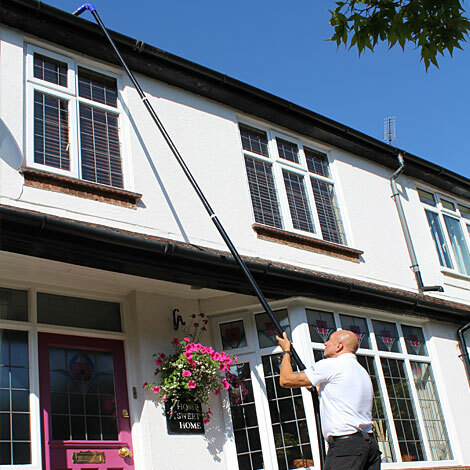 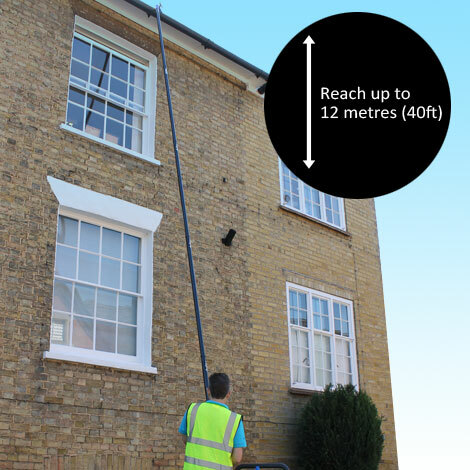 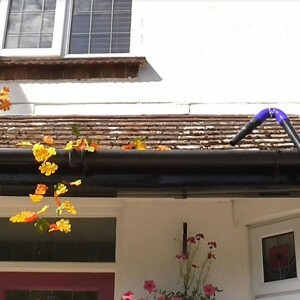 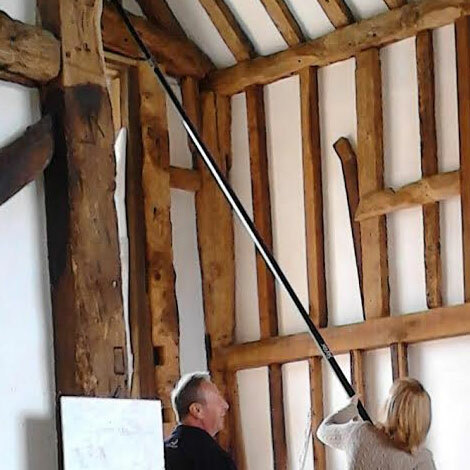 The Mobile Gutter and Multi-Task Cleaning System. 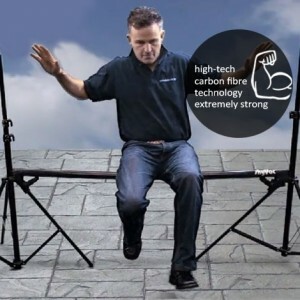 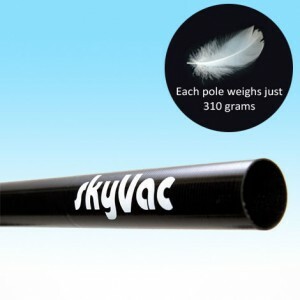 Our carbon fibre pole set is an advanced ultra light weight and extremely strong material most often found in Aerospace and expensive super cars although like all advanced technology it is finding its way into more and more applications. Being high-tech, carbon fibre is relatively easy to work with. 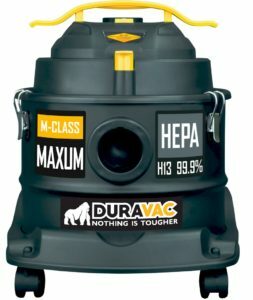 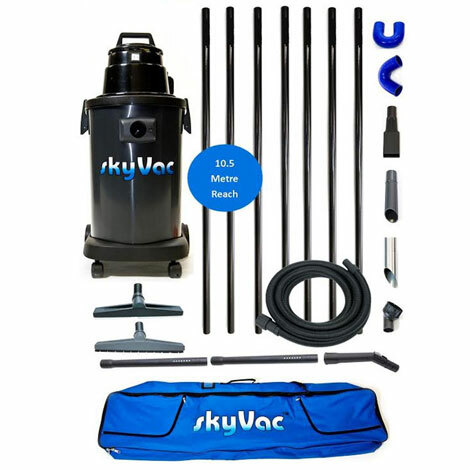 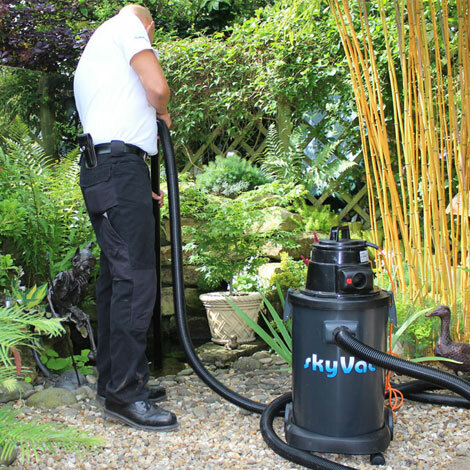 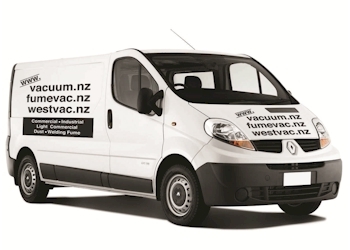 The SkyVac ATOM joins it’s two bigger Brothers but still packs a powerful punch with it’s commercial grade build. 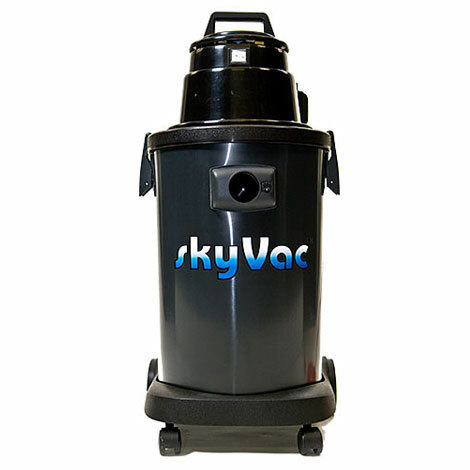 For more information on the SkyVac™ Atom, or any of our other machines, please call us on 09 520 1115.